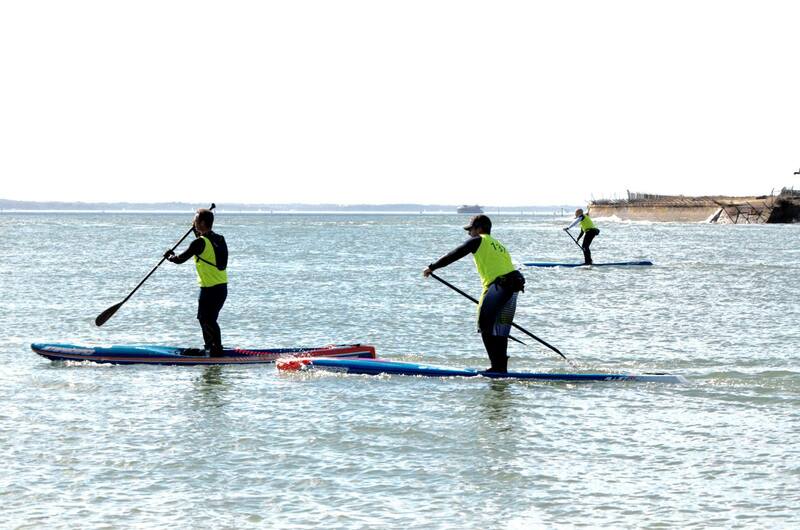 The Round Hayling Island SUP, windsurf and outrigger event has been the UK’s season opener during the last few years. 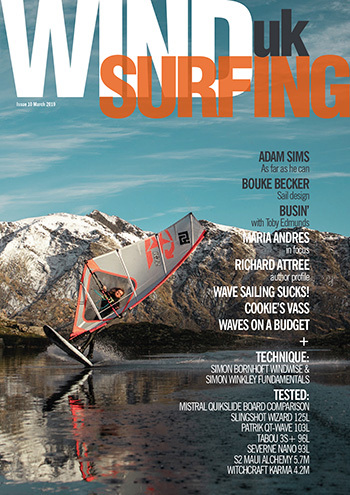 This iconic gathering was once the sole domain of windsurfers but in recent years has seen paddlers added to the mix. 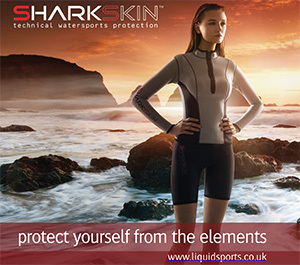 Nowadays numbers of entrants is more than double while participants of multiple disciplines have a choice depending on conditions. While Round Hayling may be a race it’s actually much more than that with everyone taking part putting in sterling efforts. Hats off to all those who completed the slog – we heard from The SUP Company (even sponsor) a pair of beginner SUPers, who had only set foot on boards days before, made it across the finish line. Congratulation surely in order here! 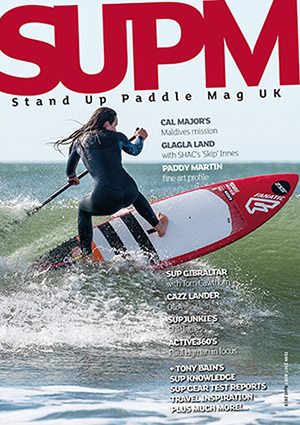 With the official 2016 SUP season now under way you can be sure of plenty more SUP race action in the coming months. For now check out the gallery fbelow featuring shots from local Hayling stand up paddler Paul Amey. NWF‘s Allan Cross and Jimmy Lewis UK and Ireland‘s Ian Phillips.